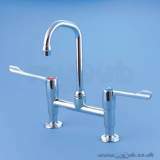 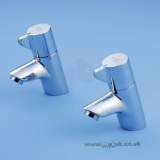 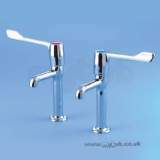 A range of all brass basin, bath and sink fittings, incorporating chrome plated brass handles and anti vandal indices. 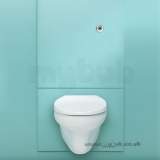 Particularly suitable for contract use. 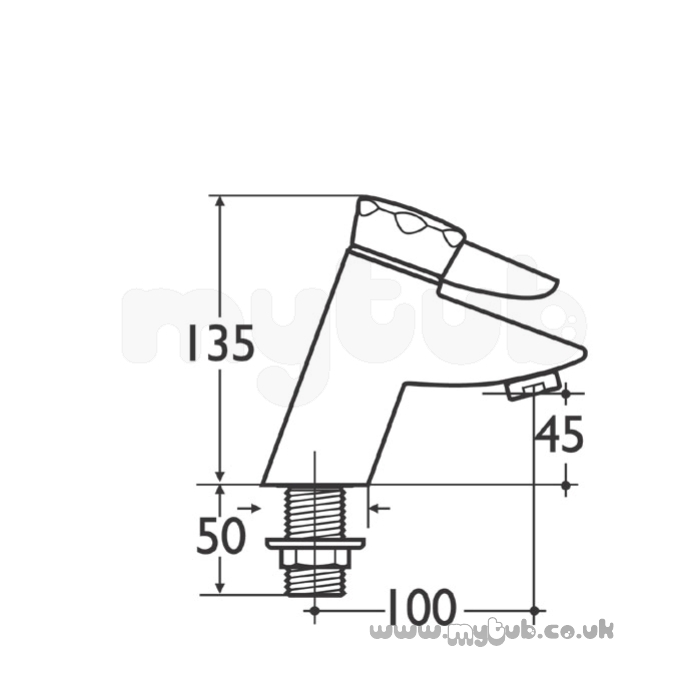 Nuastyle fittings conform to BS5412:1996. 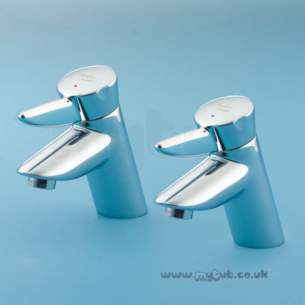 Suitable for high or low pressure systems. 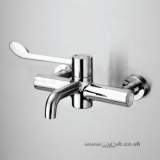 Notes: NEW LEVER HANDLE TAP HEAD DESIGN AVAILABLE SEPTEMBER 2004. 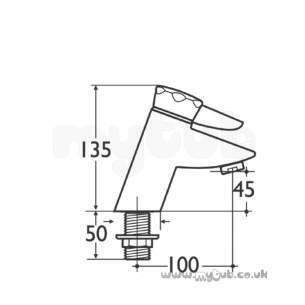 Inlets screwed 3/4in BSP male. 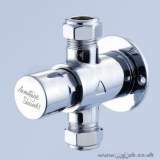 Servicing valves are recommended for isolating fittings. 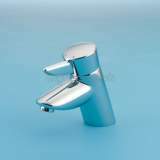 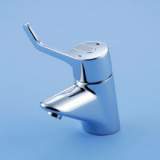 When installed in commercial premises S7436AA 22mm thermostatic blending valve must be used. 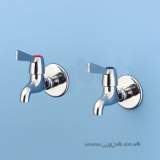 ** Obsolete and no longer available 24/01/2018. Why choose MyTub Limited for armitage shanks nuastyle s7107 bath pillar taps cp S7107AA?